Yoga that puts less strain on the joints and body. 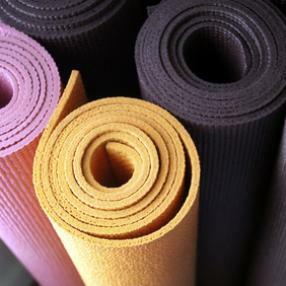 Avita Yoga consists of subtle movements that work toward easing the body’s aging process. It is an approach to yoga that specializes in treating injuries, chronic pain, stiffness and hyper the moment we are born, our bodies begin to age. We each age differently depending on our karma and life circumstances. Avita Yoga brings areas of rigidity to light so we can focus our efforts on them to slow down the aging process and create more freedom in mind and body. The goal is to remain healthy and as pain-free as possible for as long as possible. This is the central approach to Avita Yoga. Best when practiced at least two times per week, it is a system and methodology that pays close attention to each individual body. It works for students of all ages, abilities and degrees of mobility. It is truly a yoga for every body. This fun, engaging class teaches the fundamentals of Vinyasa Yoga including sun salutations, standing poses, balancing postures, seated and reclining poses, backbends, and core isolation. Special emphasis is placed on moving in and out of postures safely. 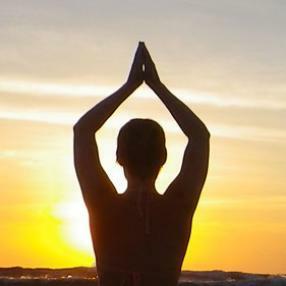 A daily theme is offered to deepen the practice and shift it from a physical exercise to a mind and body experience. Join Shauna for the meaning-filled Sunday morning flow. Combine the art and science of aerial acrobatics and a traditional yoga practice with this 75 minute class. Students will use ground based floor practices to deeply connect mind, body, and spirit before and after learning to maneuver within and utilize the aerial hammocks, silks, or lyra for complimentary acrobatically based tricks to help them heighten their awareness in the air. No experience necessary. Please remember to pre-register. Join us for the evolved yoga style combining cardio, plyo and dynamic yoga. Join Andrea's weekly class as we untangle from the mental knots and explore the how’s and why’s of cultivating a mind that is less stressed, tired, and unfocused. 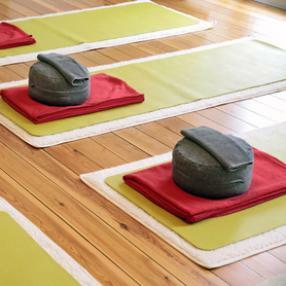 Each class we investigate moment-to-moment living and how we can use mindfulness-based practices to infuse life with more focus and inner calm. You’ll learn practical, short, and simple practices to use everyday!